The GPS satellite on exhibit is a thermal test specimen and is the only one on display in the world. 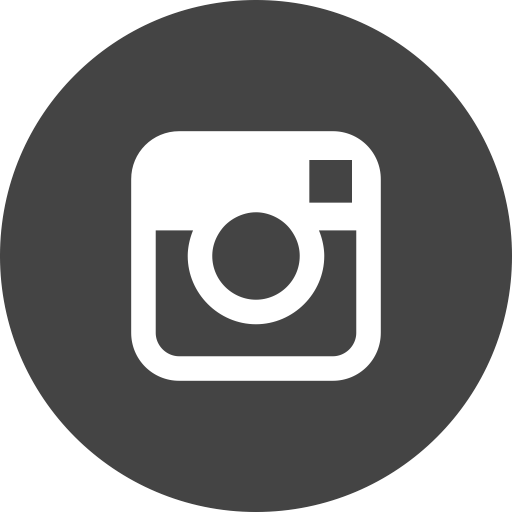 It is just one of the many types of satellites orbiting the Earth today. The solar panels, such as the ones seen on the GPS, are one way to provide the power needed to function. 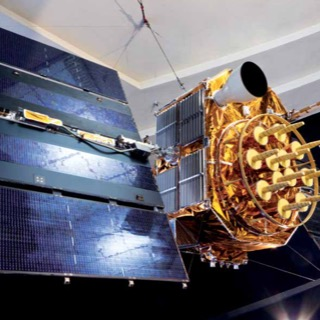 Satellites can also carry their power internally, sometimes using a nuclear power supply. In the middle of the Great Depression, the Army Air Corps decided to upgrade its pursuit squadrons by replacing the fabric covered bi-planes of the 20s with a modern all metal aircraft with superior speed and armament. 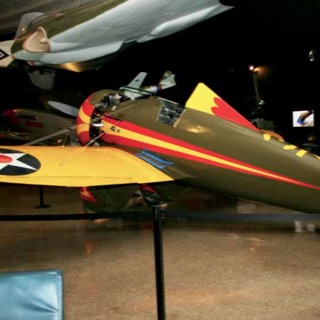 The Boeing P-26 Peashooter was born to fit the bill. It became the military's transition aircraft as the United States raced toward World War II. It was America's first military monoplane, which was still externally braced, and the first that had all metal construction. 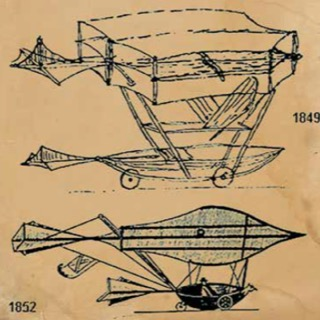 The Hawley Bowlus designed and manufactured sail plane was nicknamed the Baby Albatross. Conceived as an inexpensive glider more suitably priced for consumption during the Great Depression, the aircraft initially sold for $750 ready-to-fly, or $350 as a kit for amateur construction. Kits were produced between 1938 and 1944. 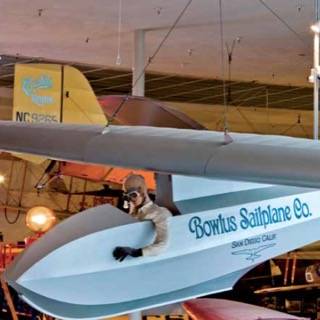 The SP-1 sailplane was the brainchild of William Hawley Bowlus, an engineer who had worked for Ryan Airlines on the NYP – Charles Lindbergh's history making Spirit of St. Louis. 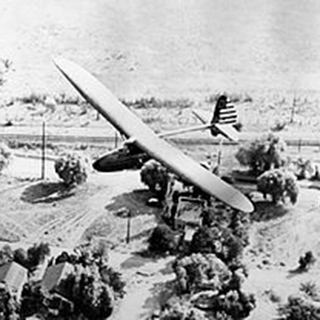 As a teenager in California's San Fernando Valley, Bowlus had been a glider enthusiast. He designed and built 15 gliders between 1911 and 1928 and, in January 1929, completed work on the Albatross, his first true soaring plane. Few people today know the name Sir George Cayley, but to many historians he is known as the Father of Aeronautics. Born in Scarborough, England in 1773, he is credited with the basic layout we see today – an airplane with a single wing and a tail with control surfaces. His 1852 glider was the first fixed-wing aircraft to carry a human in flight.